I wanted to take time in this article to write about an everyday need of a company selling consumer goods. The importance of the supply chain, the people involved or associated with recruiting (staffing), managing (internal/external), training, educating, and living the role(s) of the supply chain. A channel of distribution beginning with the supplier of materials or components, extending through a manufacturing process to the distributor and retailer, and ultimately to the consumer. Sounds like a good top level explanation, the supply chain is responsible from concept to delivery of the combination of all components that make the final product(s). In this article I would like to touch on some of the functions, roles and responsibilities that determine what kind of person is needed to properly fulfill this role. The supply chain consists of the culture, budget, planning, design, sourcing, supplier vetting, purchasing, QA/QC, production, logistics, S&OP, and the management of all the above with varying degrees depending on the size of the organization, structure, expertise, experience, and professionalism of those involved. What type of person do you need for the ultimate supply chain role? Is it someone who is a push-over? Someone who accepts how it is? Someone who stands up and challenges the everyday? Trustworthy? This is a difficult one to touch on, as you trust most of your colleagues, family, and friends. What is really happening, are you turning your head to ignore or are you engaged and involved? Transparency, can you see through the window to what is really going on? Do you believe what they say or know what is the truth? Perception or Deception? Pushing the limits to transparency is challenging but enlightening. Integrity, is honest, hardworking, and committed to the company. Can detect when someone is not telling the truth, by examining the product(s) and people. Only a few suppliers ever admit to outsourcing, but many are over capacity or lack skilled workers and outsourcing is acceptable in their culture. Business minded, understands the true inner workings, how do we get from point A to point B with success? Does your supplier have the vision? Planning? Infrastructure? Systems? Policies? Schedules? Can read between the lines? Can you look at a problem, to detect where the real issues are and determine with accuracy and efficiency a solution for the better of the brand and everyone involved. Can look beyond the surface? I mean really what is happening? How are you proactive to avoid issues later on? This is a huge factor that will save your company thousands, hundreds of thousands, or millions of dollars based on the expertise of the individual. I find it takes someone who is curious and disruptive, who is willing to challenge the norm. Look at something that is working but broken, and can find ways to fix the problem(s). This person, can also read between the lines to detect when something is awry or not right. Proactive or reactive management, are you on the front lines to ensure problems are avoided before or on the production floor? Quick resolutions to problems as they arise. Do they understand their position and role on the department, and corporation. Does your supply chain manager understand other teammates pressures, roles, and responsibilities? 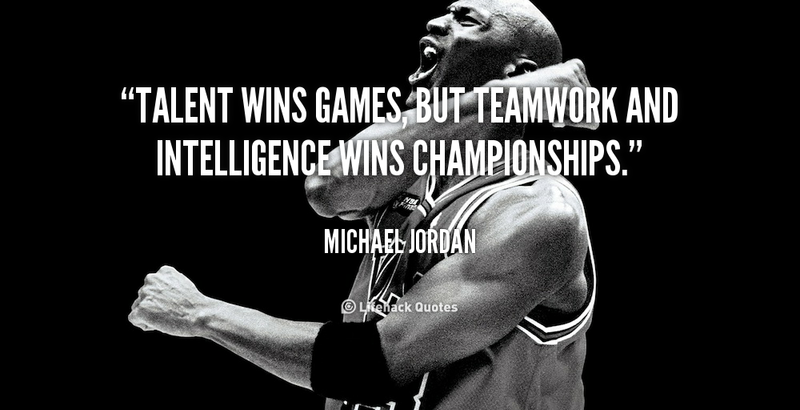 “Team Sports” are essential for success in business. Budget is usually a good place to start. Knowing how much you can spend, where, when, who, why, what, and how? All this adds up to the real cost of doing business in a 3rd world country (or local) and the actual “True Cost of Ownership” for your product(s). I have noticed many businesses neglect a supply chain budget, and just start conducting business without truly knowing what lies ahead of them. It is important to know how engaged you are in your supply chain. Do you manage from a distance (another country or city) or are you on the ground to ensure your brand integrity, image, and product are upheld? 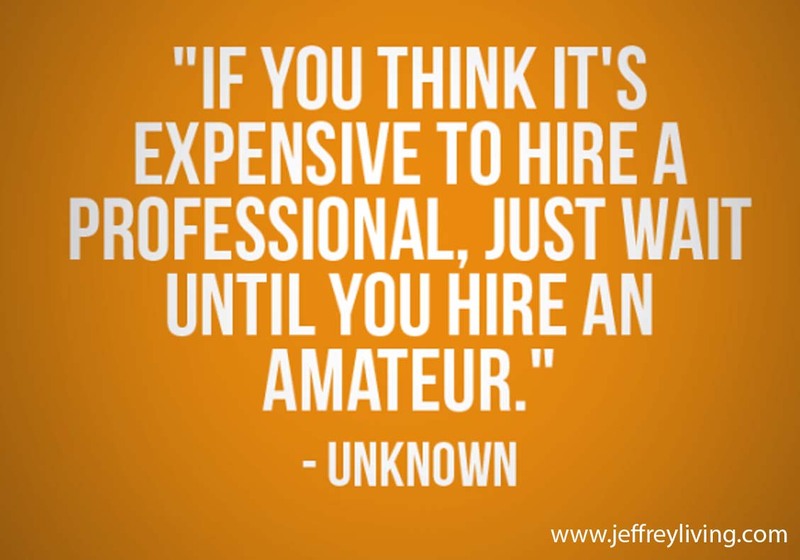 What are both going to cost your business? In past roles i was responsible for the structure, build, manage and analyzation to ensure you can really understand your true costs, including the TCO of your product. How do you manage your budget and costs in your supply chain? Do you have a planning department? 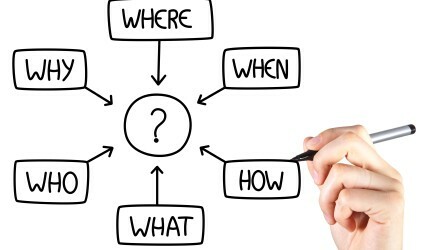 If yes, how does supply chain fit into daily, weekly, monthly, quarterly, bi-yearly, and yearly planning? Is supply chain involved in your initial buys? Does your supply chain work with design, sales, marketing and finance on calendars, costs, and budgets? From a planning perspective is your supply chain engaged with your suppliers to truly understand the production processes? What is their capacity? How your product(s) fit into the production floor? How many sewing lines and workers are involved? What is the “SAM” per piece? Look at sewing line optimization, efficiencies and supplier education, training, and development. Its important to look at the Production batch/line efficiency as this will help determine the actual schedule, which will be your delivery. Once in the stores it is important to understand “Demand Planning” from a retail perspective. What does it take to design a product, product range or full collection? Where does the supply chain function fit into the T&A calendars? Who hands the responsibility off to supply chain? How do you ensure the task before was completed properly? How is supply chain involved in product development? What is the responsibility and how much time is allotted? Who does the supply chain pass on their information to? What are the performance measures? How do you track success and failures? I understand the pressures, responsibility, limitations, and restrictions of design. Do you fully understand what is needed to be proactive and ensure the processes goes smoothly and efficiently? If your “product had a voice” what would it say? How engaged are you in the sourcing process? Do you have a code of ethics, compliance, and policies? How do you find your suppliers? Are they from past working relationships? Where else do you look for suppliers? Publications, online? Do you vet your suppliers? If yes, how often? Which tradeshows do you attend for sourcing new suppliers? In 2011, I wrote an article about “Savvy Sourcing” for the City Weekend home and office publication that looks at sourcing solutions and challenges. I have attended hundreds of tradeshows around the world, above are only a few I wrote articles about, I understand the challenges and objectives of attending a tradeshow and scouting new suppliers. In 2008, I built an online business to be the “Disconnect” for apparel manufacturing, but did not execute properly as I lacked funding, but still have the systems and intelligence. Why did you choose that supplier? Do they specialize or manufacture (represent) lots of different products? Are they an agent, wholesaler, or an actual factory? What are your policies about “outsourcing and dishonest practices“? Do they have the staff requirements (expertise, training, speciality)? Do they have the equipment? What is the type, age, and maintenance? Does this supplier have a QA or QC department, how do they record, report findings, and provide solutions? Do they have the proper equipment for an inspection? Is it being used? What is the “culture and language” in that region? What are there “national holidays” and why? Have you travelled to and spent a “night at a village” in this 3rd world country? This will represent the how and why they do business. What are the alternatives? What are the motives? What if that supplier had an issue and had to cancel your order? The importance of your “Supplier Choices“. Are you buying because it’s more convenient? Better for the brand image, integrity, or for the ultimate consumer experience? How involved are you in the product(s) purchasing? Do you have nominated suppliers for certain types of components? Or do you let your suppliers source all components to manufacturer that product(s). Do you test your raw materials randomly or before production? Do you test your finished products? Do you do business with a supplier because they give you credit terms? Do you look at the financial stability of your supplier? Do you understand your “Total Cost of Ownership” for the product and production? How do you ensure you get what you ordered, at the price and delivery agreed? Do you have all trims inspected upon arrival? Does your supplier check part or all fabrics upon arrival for defects? Do you provide detailed specifications? Do you approve all prototypes, samples, bulk production, and pre-production? Do you provide your suppliers with style manuals? Does someone check all embellishments or prints on your products? Do you have bulk production size set approvals before shipping? Do you have an action plan with desired results and benchmarks tied into a calendar? Who is really making your product and why? What stage(s) are you involved? What is the cycle time projection/management for each critical stage? What is the rework ratio, tracking internal failure costs or operational wastages, this is critical in Kaizen Initiatives. What is the amount of dead stock (materials, trims, products) after the production? What is the cut to ship ratio? Do you have qualified staff on the ground? Or do you “manage from a distance“? 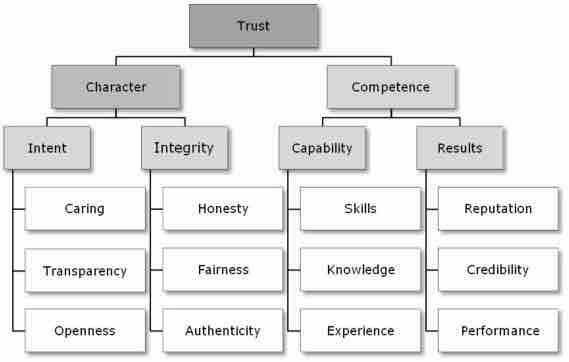 Do you operate on trust or transparency? What’s acceptable in their culture may not be acceptable in yours. Are you experienced in “Large Scale Manufacturing“? or “Lean Manufacturing“? Who ensures your product is made as per your technical specification and approved production sample? Does your supplier provide quality control? If yes, when and how often. How do you validate the effectiveness, information, accuracy, and resolutions? Do you conduct your own internal inspections at the actual factory? If yes, when and how often? Do you outsource to a third party? If, yes when and how often? How many people are involved at what stages? What is the expertise and integrity of the inspector? What is the protocol for failed inspections? With a resolution is there a follow up? Many famous international brands have quality issues and continue to sell to the consumers, when is it abuse? Is this the customer experience they want? How do you ship your products to their destination? By plane, boat, train, truck or a combination of them all? Are they shipped directly to your retail st0re(s), distribution (wholesalers), a 3PL, or direct to consumer? Do you use one or many freight forwarders? Do you consolidate and ship together or ship independently? Who prepares the shipping documents? Who validates that everything is properly prepared so the shipment is not delayed when it arrives? What is the corrective action plan when documents are received inaccurate? 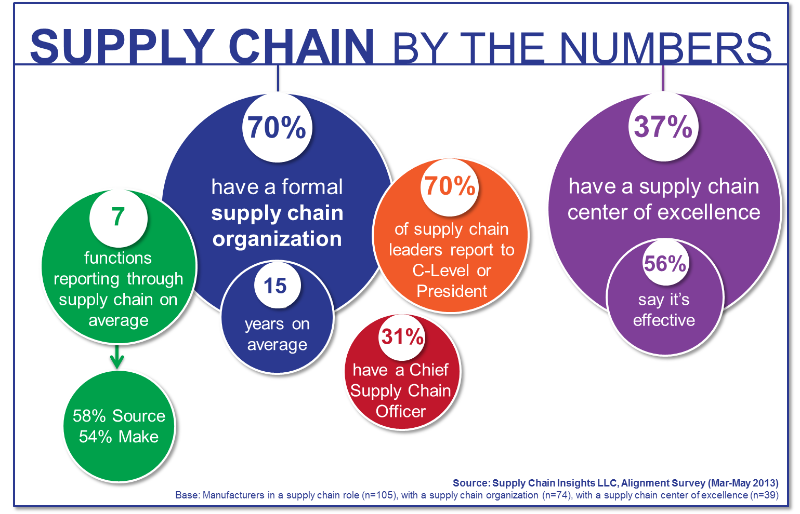 How does your supply chain fit into the S&OP? What is your innovation and strategy needs? Do you do a review of your demand planning? Do you do a review of your supply planning? Can you imagine a “Life without communication“, this is my everyday reality. Understanding the importance of the team and communication. Now who is managing the above tasks/responsibilities to ensure everyone is doing their job with integrity, with focus on the brand image, and ultimately on the consumer experience? Who is responsible for “supplier education” in regards to your policies, procedures, documents, and forms? Who is “leading the team” and training your suppliers on proper methods and due diligence? Is the person responsible for your supply chain looking at the big picture? Understanding all areas of responsibility? Creating job descriptions, department orgs, documents, and forms to support the task/responsibility with performance measures? I have worked in the supply chain capacity of consumer goods (fashion) for all my life, it’s my passion, devotion, and what brings happiness to my everyday. If you need any help with your supply chain let me know your challenges, needs, headaches, and heartaches. Be the “BEST with integrity and transparency.